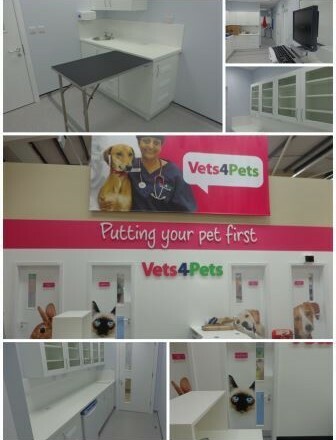 Woodgreen completes another project for Pets at Home at the Harrogate Store. This scheme was a fast track, all-encompassing project to form a new veterinary surgery facility and groomers within an existing trading superstore. The restrictive working space and restrictions inside and out of the store, necessitated an attentive approach to the phasing and coordination of the works.